Transparitrade is a comprehensive multi-issuer platform developed for the U.S. structured investments market to stimulate market growth through increased transparency and accessibility of investment products. 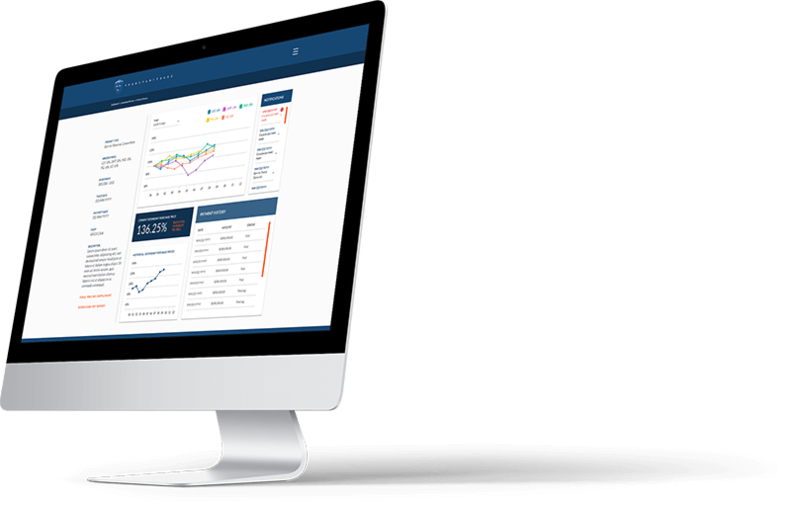 The platform encompasses standardized know-your-distributor questionnaires, education, online certification, pricing, trading and analytics and can seamlessly integrate with existing back office administration tools. Product coverage will include structured notes, market-linked CDs, exchange-traded notes and fixed-income annuities. Transparitrade is available completely free of charge to wholesalers, broker-dealers, private banks, RIAs, institutional clients and other distributors. Comprehensive educational content across an extensive range of topics in the form of written and video tutorials, product categorizations and a detailed glossary of defined terms with broad coverage of all common payoffs in the market. 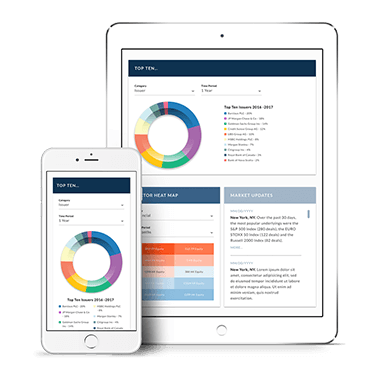 Developed in partnership with a leading U.S. law firm and fully customizable by organization. Online training exams covering beginner, intermediate and advanced level content with in-built alerts and notifications of certification renewal requirements. Customizable by organization to adhere to internal legal and compliance requirements. Browse structured note and market-linked CD calendar offerings from multiple issuers in one centralized place with a comparison tool to allow for up to 5-way comparison of different products. In-built CUSIP management tool to control CUSIP access across advisor networks. Comprehensive post-trade analytics and downloadable performance report documentation, secondary market pricing feeds and lifecycle alerts and notifications including coupon payments, barrier breaches, approaching call/autocall dates, maturities and corporate actions. Product builder tool to design customized deals and request live pricing from different issuers for a broad range of common payoffs with dynamic graphical and narrative overview of customized deals as they are being created. Carry out detailed analysis on a range of potential underlyings, compare historical performance data of up to 3 different underlyings and run analysis of historical performance against customized barriers. Standardized online KYD questionnaire developed with leading U.S. law firm to satisfy KYD requirements of multiple issuers simultaneously with supporting centralized questionnaire repository. Ability to seamlessly integrate with existing settlement systems and other back office administration tools. SPA Conference: Man vs. machine: a symbiotic marriage or a disruption? Will education be the catalyst for platform development in the US? If you’d like to be one of our partners then please enter your email address below or contact us via the following channels.